Crews have begun work on a cool new apartment block in Phoenix, Arizona. 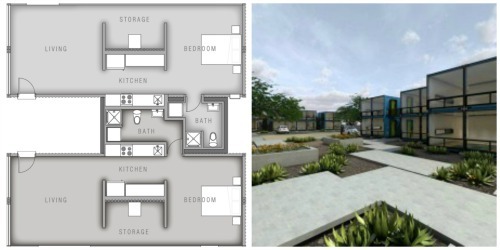 The new abode will consist of sixteen shipping containers, that each weighing approx 4500kgs. 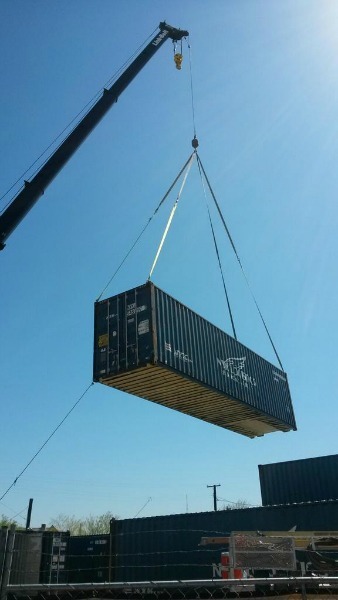 These containers have been relocated from the Port of Long Beach. 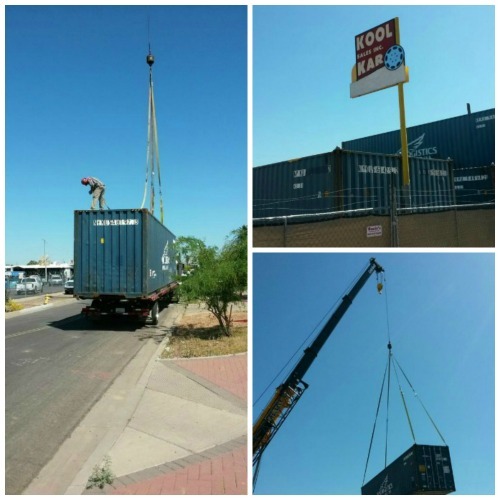 The project has been aptly named Containers on Grand. The containers are due to be fitted out with wood floors, plenty of windows for lighting along with including the ever important bathroom! The complex is being constructed on a former used car lot. In an area that is not usually at the forefront of design, these urban apartments, eight in total, have had plenty of interest. There are 135 people currently on the waiting list.